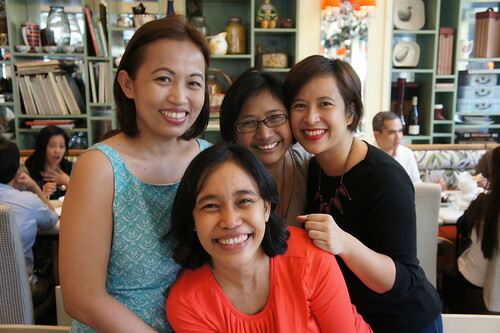 Took the NEX3 camera to lunch at Serendra with old friends from college. We wryly called ourselves “Lonely Hearts Club” back in school but we’re not lonely today, and I’m who I am because of their friendship. Love you all, great to see you again. 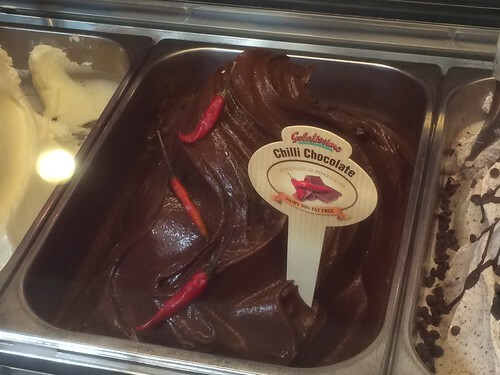 And the chili chocolate gelato was amazing.